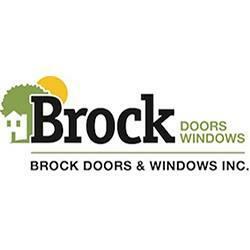 Brock Doors and Windows Inc has been serving Toronto, ON homeowners with replacement windows and doors since 1990. We install all types of windows such as single hung windows, double hung windows, slider windows, casement windows, awning windows, and bay windows. 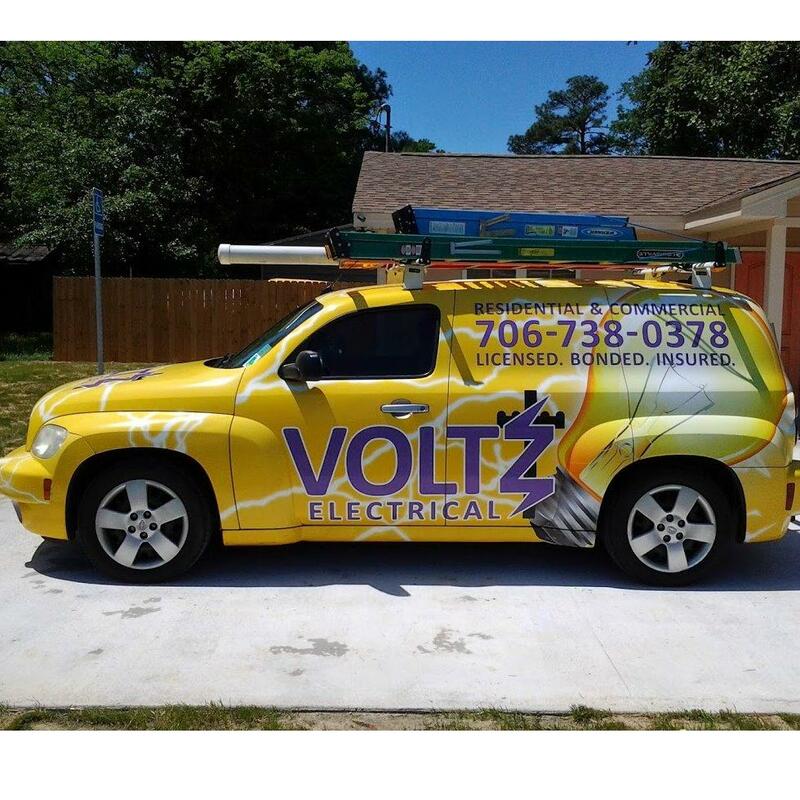 Call us at (416) 293-9777 today for a free in-home consultation.